The second book in my friend Kerry Schafer’s Between series is scheduled for release in February, but the cover for it is out now! LOOK AT THE SHINY! In celebration of this pretty shiny cover, she’s having a little party. A hand painted penguin mug filled with chocolate, plus a free e-copy of my soon-to-be-released novella DREAM RUNNER! 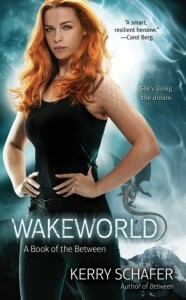 Enter simply by sharing the WAKEWORLD cover somewhere on the net – your blog, FB, Twitter, Pinterest, or any other venue. 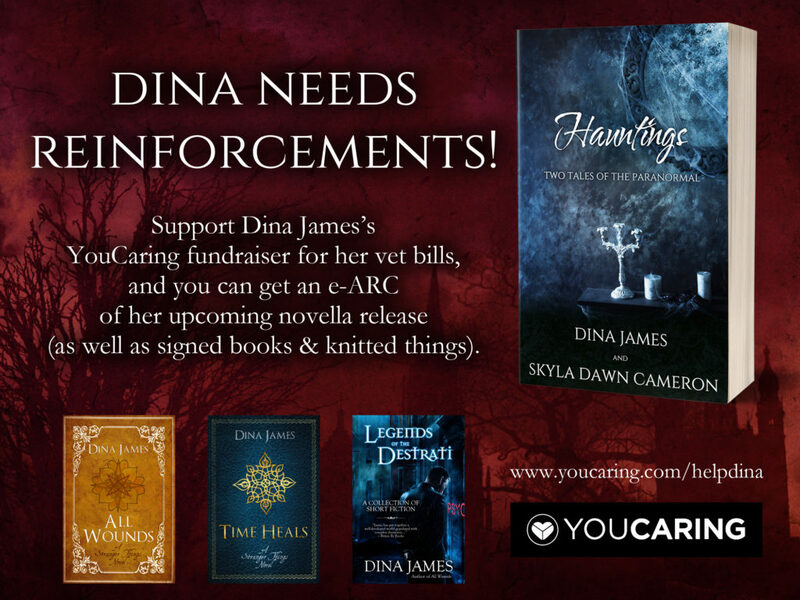 Share the link with me, and you get entered to win! The more you share, the more entries and the better your chance of winning. International entries are welcome and entries count through Monday, September 9, until Midnight PST. Congratulations, Kerry! 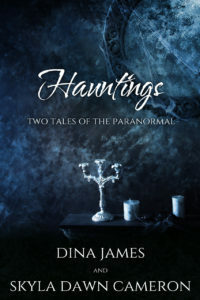 It’s a gorgeous cover!